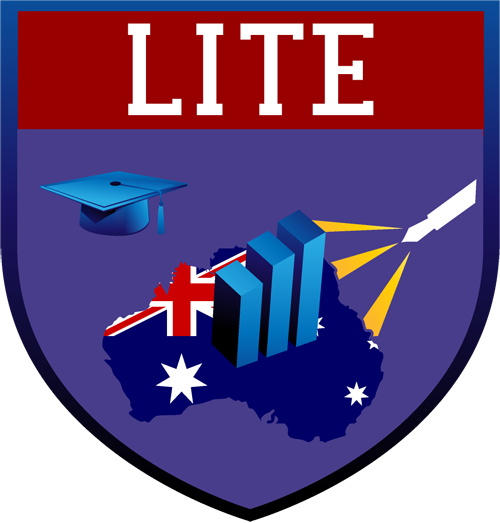 Based in Brunswick, Melbourne, Lite Security specialises in recruiting professionals for all levels of positions in major security companies! Contact us to learn more about the security recruitment eligibility requirements! To ensure the safety of Victorians, there are minimum standards that all security licence applicants are required to meet before they are eligible to work in the security industry, including event security and crowd management! Whether you want to change your career or refine your skills, Lite Security offers nationally accredited courses for all types of positions in security companies. Contact us to add value to your CV and increase your employment opportunities. The security industry is active 24 hours a day and 7 days a week! Contact us to map a career where every day on the job is different, fast-paced and rewarding. 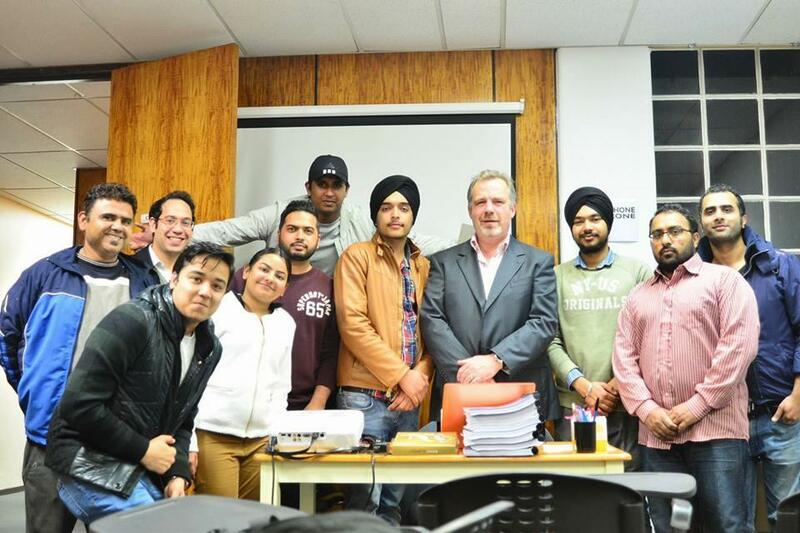 Getting a security licence may seem like a long-winded effort, but, with our years of experience in the industry, we make security training and licensing a simple process!